Ever since Rochelle can remember she never liked the look of her nose. She felt it was overly large in comparison to the rest of her face and she always felt it had stuck out and everyone was looking at it. She had thought about trying to be happy with her nose but never could, so Rochelle then thought about having plastic surgery. She says it was the best decision she’s ever made. Here’s her story. 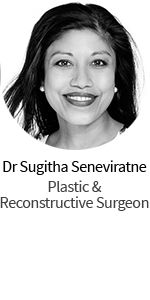 I had a septorhinoplasty which meant I was having a nose job as well as getting my breathing issues fixed – I never fully realised that I had breathing issues until I saw Dr Newton (Warner’s Bay, NSW). 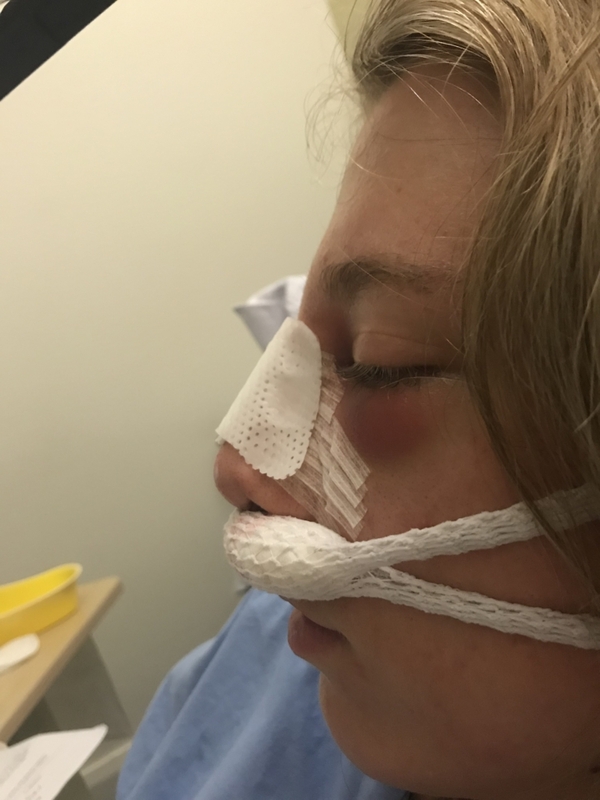 It was a open rhinoplasty where they would make an incision light the skin, shave and break the bone of my nose. I had Dr John Newton as my surgeon and he was absolutely amazing. He is such a joyful, kind-hearted person and his whole team was so kind and lovely. Nurse Annette checked up on me as well as the receptionist Helen – they are such lovely and caring ladies! Everyone at his office was very kind and helpful, ringing me up to see how my recovery was going making sure I was comfortable and they let me know if I ever need to ask question I could ring. They did everything possible to reassure that me nose was 100% better than it was previously and they prepared me what the outcome will be like… that there will be a lot of swelling but will go down eventually. He also told me to be realistic about getting a nose job which I am grateful for. I cannot recommend Dr John Newton and his team enough! I’m am so grateful for all they did and giving me such an amazing new nose! The recovery was uncomfortable at first – just with having your nose blocked and not being able to blow it. As well as having to sleep upright for a while to make sure you don’t roll over on your new nose after surgery. The swelling one day was quite a lot and I did struggle to open my eyes one morning but it eventually went down and was not as noticeable; but after everything was taken out and I could breath out of my nose it was amazing. I would recommend having water next to you constantly as your mouth can get very dry of a morning due to your nose being blocked. As well as preparing your bed to be as comfortable as possible when having to sleep upright. It was worrying at times not knowing fully what your new nose will look like but they all reassured me everything will be fine and they were definitely correct. My nose was really oily for a while due to it being covered, which I never thought would happen until it did but it’s nothing to worry about at all. If there was anything I wished I knew before my journey, it would be that recovery is different for everyone. I had watched a lot of people on YouTube go through their recovery after a nose job and a lot of people said it was painless but for me the surgery wasn’t painful but it wasn’t a comfortable recovery – having your nose blocked for a period of time wasn’t that fun but it was bearable. I feel so much better I can breath better! 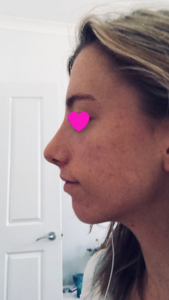 I am happy now to take photos of my side profile without hiding away or telling people to delete them as I am so much more confident then I was before I had my surgery. A lot of my friends and family were amazed at the results – my older sister thought I looked so different. 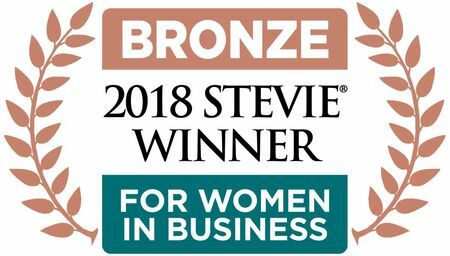 At first she was shocked it was quite funny to see her reaction, but after awhile everyone said how much it suited me and how much of a great job Dr John Newton did! All my friends have messaged me saying how amazing my new nose looks. Everyone has been really supportive of my decision and loves the results! One thing I would have done differently is speak to more people on how their surgery went and what the recovery was like but overall there is nothing else I would have done differently. I would always advise people to do their research on what they are wanting to get done and research surgeons to see who they most feel comfortable getting their surgery done by. Make sure you speak to the surgeon in person as then you know who you would feel more comfortable with. 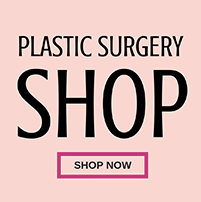 Make sure you understand the reality of getting a nose job and be prepared that the results you see at first won’t be the results you see in 12 months time. 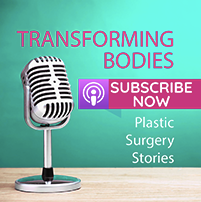 To understand that’s it’s okay to get surgery done. People may judge but the majority of them won’t and at the end of the day the decision is made by yourself, not by other people’s opinions of you. 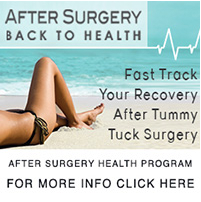 Start to save money as soon as possible when deciding to go with surgery. My self esteem has skyrocketed through the roof! I used to be quite depressed due to my old nose and it had made me barely want to leave the house as my self esteem got so low. But ever since I’ve had my surgery I’m hardly in the house anymore! I got out with friends more now and take photos with them. 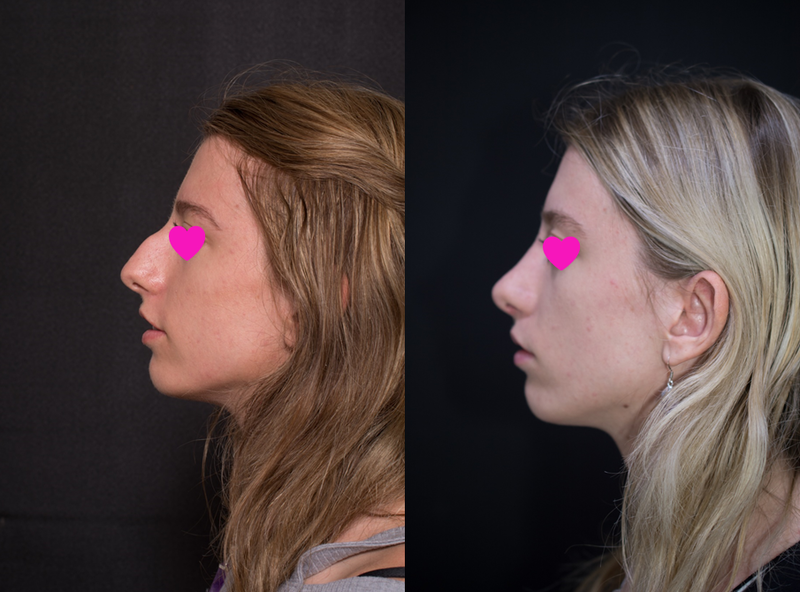 I’ve never felt happier I hardly ever get sad anymore, now thanks to this new nose! I see myself going out more and enjoying life and even got the courage to finally start studying to help animals which I wouldn’t have done with my old nose. 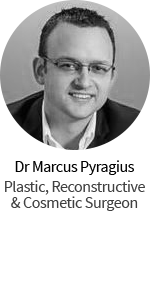 Dr John Newton and his team helped me so much that I can’t even remember what my life was like with my old nose. I even felt like this was the nose I was supposed to be born with!